Heirloom Grits from Geechie Boy in Red! White! and Blue! If Southern foods have got you “grinnin’ like a possum eatin’ a sweet tater,” then we’ve got the best grits to anchor your plate. 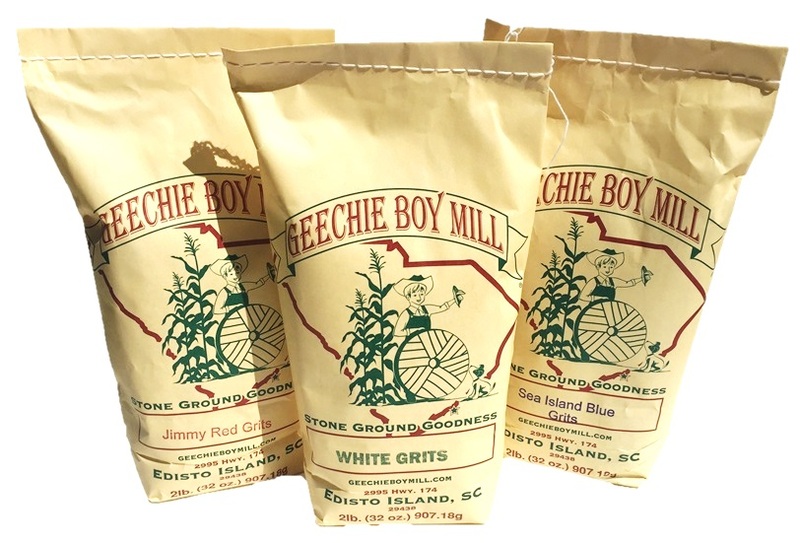 Geechie Boy Mill was founded by Greg and Betsy Johnsman in 2003 on Edisto Island, South Carolina. After purchasing a 3-acre farm, they salvaged a rare antique mill they found in a barn on their property. The original intent was for the mill to provide entertainment for the customers and children visiting the family farm store. After experimenting with heirloom corn varietals and perfecting his craft, Greg’s grits were in such high demand that the vegetable farm took a backseat. 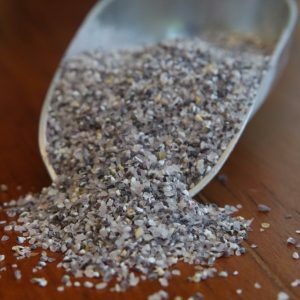 Today the Johnsmans grow, harvest, adn mill all of their grits, flours and heirloom grains, which can be found in some of the best restaurants around the United States. 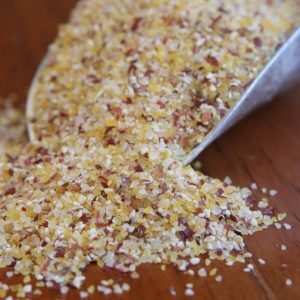 We’ve been sourcing these legendary grits from Greg at Geechie Boy since 2014, and now in addition to the white grits that sell “faster than a hot knife through butter,” we’ve added some lesser known varieties of red and blue heirloom corn grits. Jimmy Red is a beautiful variety of corn. The grits have a speckled color all its own. The aroma has hints of lavender and chestnuts. Available in 2 lb bags. 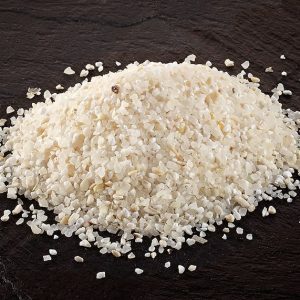 Made from white corn, Geechie Boy Mill White Grits are coarse ground in antique mills. This tried-and-true corn grinding process helps retain the natural oils and flavors of the white corn. 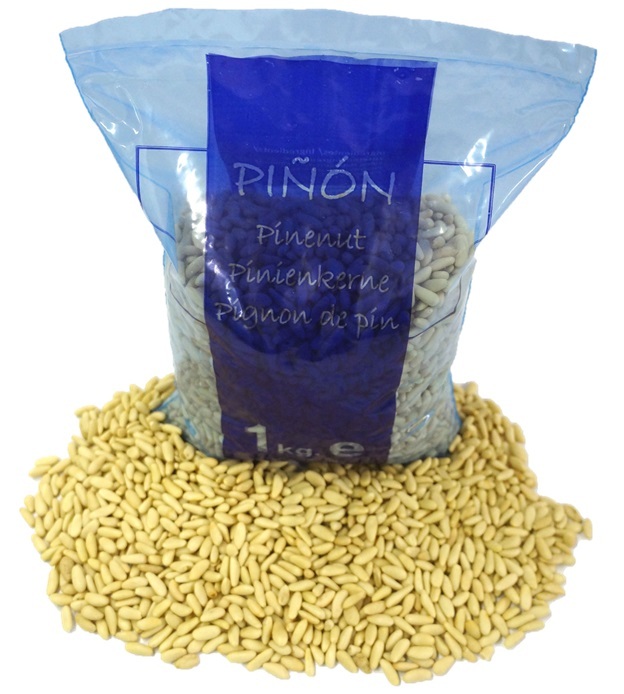 Available in 2 lb and 25 lb bags. Since colonial days, farmers grew native corns of many colors for grits and cornmeal. Sea island blue is our colorful twist. Varieties of blue corn have been revered by many Native Americans as ceremonial corn. Geechie Boy mills each batch on Edisto Island keeping in line the history and connection with the sea islands. Available in 2 lb bags. Last year while Scott was visiting producers in Southern France (poor guy) he got to talking with the farmers who grow our Prunes D’ente (the unequivocally awesome prunes from the Dordogne that have a snappy toothsome skin protecting the fragrant custardy interior, they are mind-blowing) and learned that these amazing prunes are only their side hustle. What really gets them jazzed are their tomatoes. Wait, what? Isabelle and Marc Peyrey run their tiny company in the legendary Bergerac Countryside of Dordogne. There is no sign on the door, but their products have found their way into some of the finest French restaurants and cheese shops, and have traveled as far as Dubai, and now… Hennepin County. As a native of Marmande, “the tomato capitol of Europe,” it wasn’t long before Marc took his top-secret “mi-cuit” (or, semi-cooked) process developed for the Prunes d’Ente and applied it to their fresh tomatoes. It takes 15-20 kg of fresh tomatoes to make 1 kg of his mi-cuit tomatoes confit. 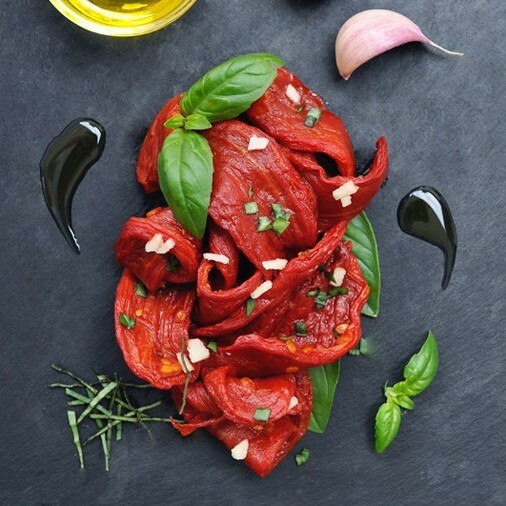 The “petals” are halves of Roma tomatoes, hand-peeled, seeded, and gently cooked in their own juices before being vacuum sealed with a bit of olive oil, basil, oregano, garlic, and just for Great Ciao: a pinch of Piment d’Espelette. Aside from the olive oil and seasonings, no coloring, preservatives or additional sugars are used in making any of their mi-cuit products. If you like our Italian Pomodoraccios, you’ll love the concentrated flavor of these tomatoes. 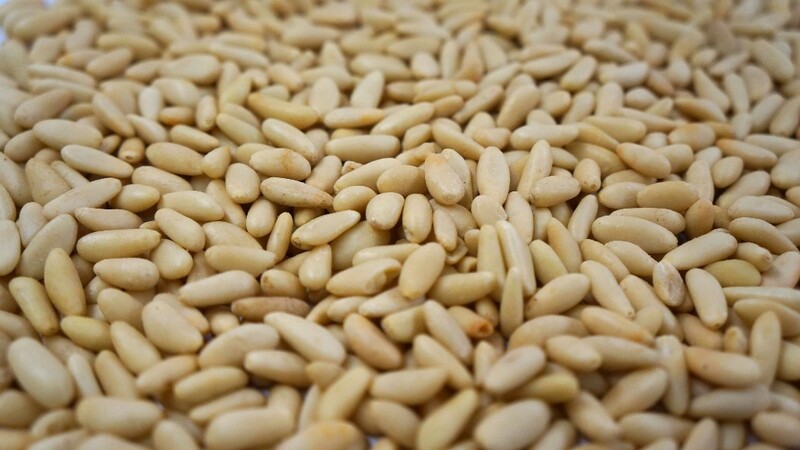 The “petals” have been hand-seeded and skinned resulting in luxurious velvety texture, each “petal” is pristine and plate-ready. The tomatoes retain their sugar-sweet flavor from being picked at the peak of ripeness, and the subtle use of spices amplifies the tomatoes natural aroma. 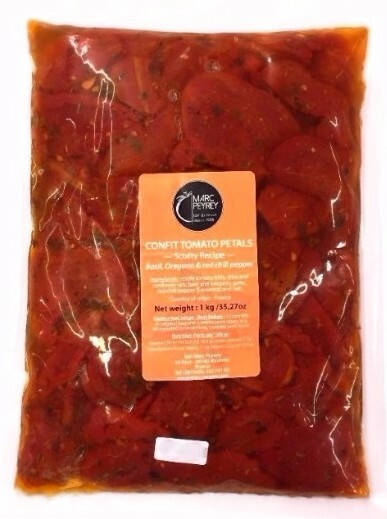 Our new “Pétales de Tomates Confites” from Marc Peyrey, just arrived last week and are sold in vacuum packed 1 kg (2.2 lb) bags. Curious? Give us a call at 612.521.8725 or shoot us an email, we love talking about food! This might seem obvious, but after a few years in the business we’ve found that we like working with likable people. And if they happen to make a great product, well then it’s just gravy. Chandler walnuts are an older English varietal that were reintroduced to California by the UC Davis School of Agriculture in 2004. 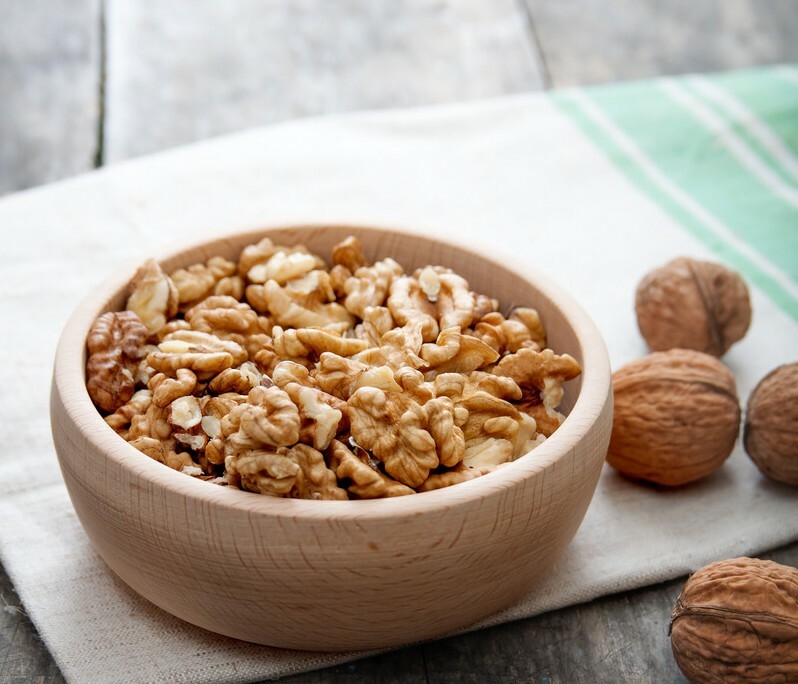 Often, walnuts can be overbearingly high in tannins and have a flavor that is stale-verging-on-rancid. 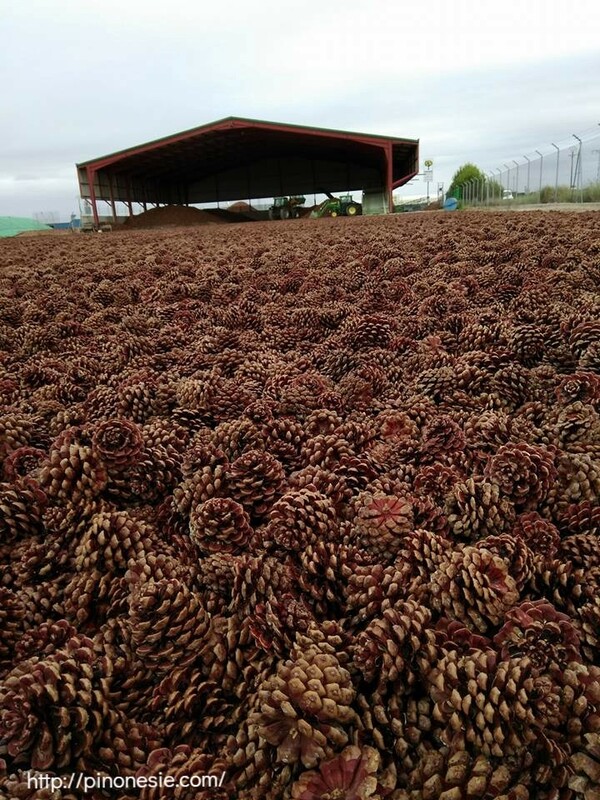 These, are fresh, low in tannins, and creamy with a fluffy and cloud-like texture. Our raw walnut halves from Old Dog Ranch are sold by the pound and come in beautiful whole pieces. There’s something downright practical about a cheese that has the utility of being just as good for cooking as it is for noshing. Comté is an AOC protected French cheese that has unparalleled (and delicious) versatility in both applications. Hailing from the Franche-Comté region, Comté is made in the alpine foothills of the verdant Jura Mountains that outline the Franco-Swiss border. The Jura mountains are to the neighboring Swiss Alps what Comté is to Swiss Gruyere: nearly analogous, more subtle in flavor, and lacking in name recognition outside of France. But to the French; Comté has earned the distinction of being the highest consumed cheese per capita, with a market share that would be the American equivalent of, well, American cheese. Comté is just as likely to be found in child’s school lunch as it is on the menu of a fine restaurant, as it is on a gas station sandwich. Oh, to be French. Comté is a traditionally made cheese, born out of necessity, with a history that can be traced back to 1200 AD. In a time before refrigeration and pasteurization, cheese provided an additional safeguard against the potentially lethal dangers of volatile fresh milk by being purified through the process of bacterial fermentation. 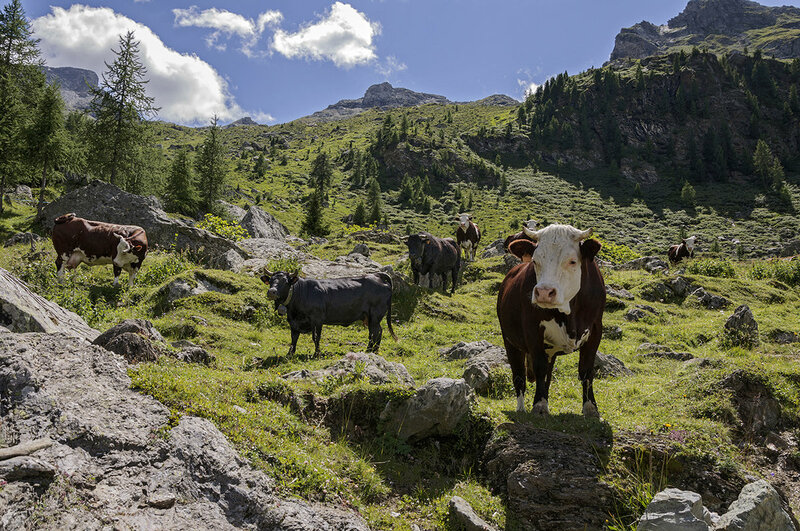 Long before “grass-fed” was a buzzword, alpine cheeses were made from the milk of cows grazing on lush summer pastures. These hearty cheeses were not the “fancy” French cheeses we know today, these cheeses were made to provide essential vitamins and minerals, as well as vital fats and proteins through the harsh, unpredictable rigors of mountain life. Alpine cheeses were not made for fine dining, their intentions were much more basic: to keep your family from starving to death in the winter. If Marx had been a turophile, chances are that Comté would have been his top pick, as it launched a communal, cooperative system that is still being used today in the Jura. In alpine agrarian communities like the Jura, most farming was subsistence based, and many families had only one or two milking cows. It takes nearly a hundred forty gallons of milk to make a single eighty pound wheel of Comté, so farmers created cooperatives, pooling together their twice daily milking together to be made into cheese by a fruitière (a French verb that translates to: to bear fruit) in wooden huts up in the mountains, before being aged by an affineur in cool underground caves. 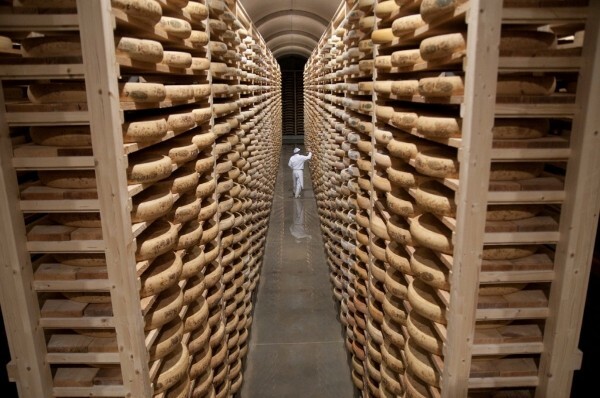 This process of cooperative farming and centralized production and aging has remained largely unchanged in the cheese’s one thousand years of artisanal production. Today, Comté production is tightly regulated by the AOC, with high standards to protect its artisanal authenticity. Comté can only be made from the fresh, raw milk of Montbéliarde or French Simmental cows, two heritage breeds native to the region. The cows lead a luxurious life, with ample alpine pasture for grazing (a maximum of 1.3 cows allowed per hectare), and unfermented, natural feed in the winter months when the cows are not at pasture. During summer production, the cows forage from a biodiverse array of nearly 200 edible herbs, grasses and flowers. 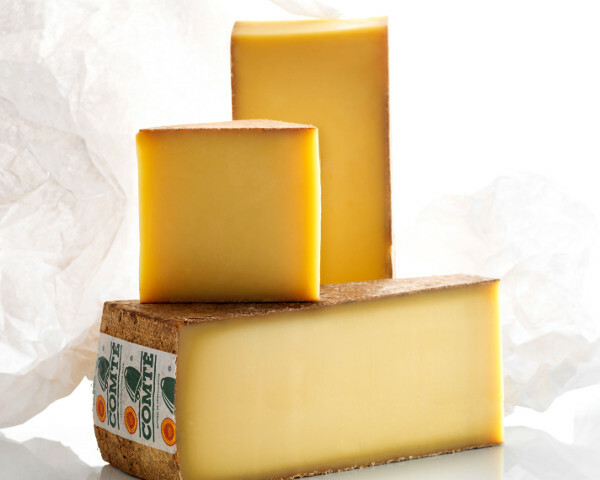 Summer Comté is distinguished by the bright yellow color of its paste, owing to the high carotene content in the milk, and is typically more sought after than Comté made in winter months. 160 fruitières dot the hillsides of the Jura Mountains, and produce Comté within hours of receiving their twice daily deliveries of milk from small local farmers. Comté is a cooked-curd cheese, which means that the curds and whey are heated during production to help expel moisture from the curds, a critical step for making a cheese suitable to age for long periods of time. Cooking the curds changes the protein structure of the cheese, resulting in a texture that is perfect for melting (consider fondue and raclette, two famous melty cheese dishes made with alpine style cheeses). Many modern fruitières still use massive traditional copper vats hung over an open fire to heat the curds. The fresh wheels are hand salted and aged by the fruitière until they are just sturdy enough to be safely transported to cool alpine caves, from which point on the affineur cares for the wheels until they are ready for sale. Finished Comté is graded by a panel of 20 judges on a 20 point scale that weighs into consideration appearance, aroma, and flavor. Cheeses that receive over 15 points earn the prestigious “Comté-Extra” status and receive a green label decorated with cow-bells. 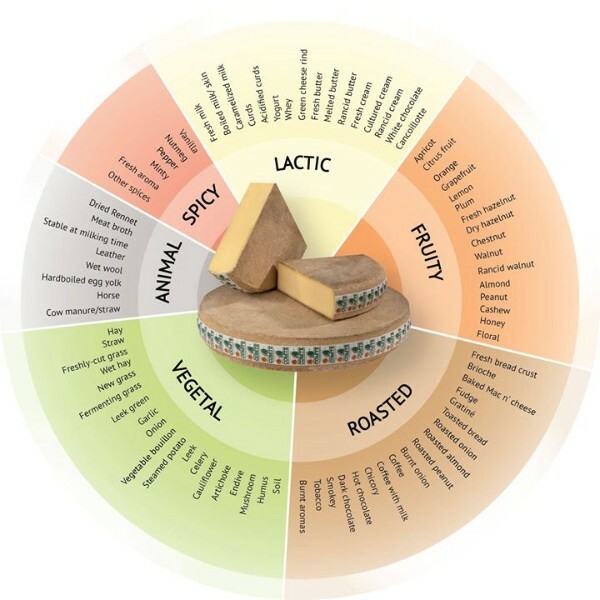 Cheeses earning between 12-15 points are simply named “Comté” and banded with a simple brown label but maintain the AOC designation. 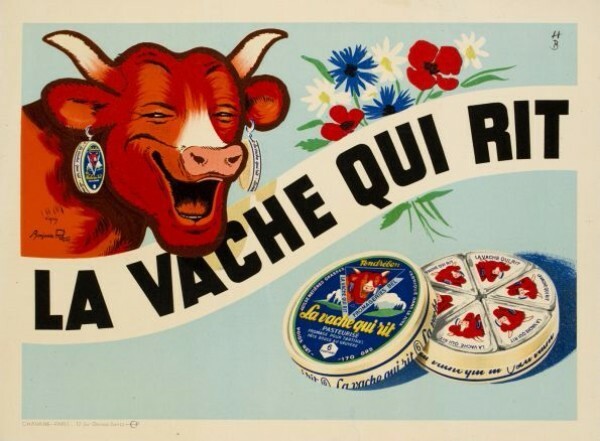 Cheeses earning less than 12 points overall or less than 4 points for flavor are not allowed to be called Comté, and are sold for other uses; most notably to be melted into Laughing Cow Cheese whose manufacturing facility is located Jura’s capital city of Lons-le-Saunier. 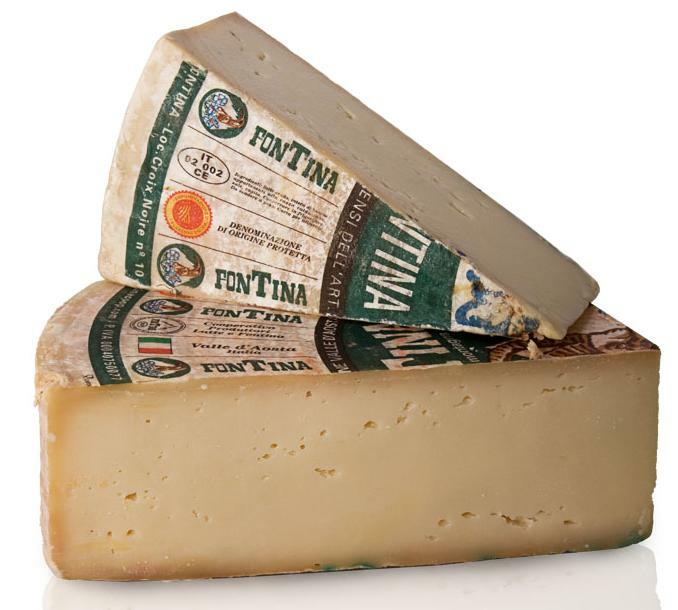 Green label Comté Extra can be sold in a variety of ages, with the affineur being responsible for selecting the best wheels to age out the longest. 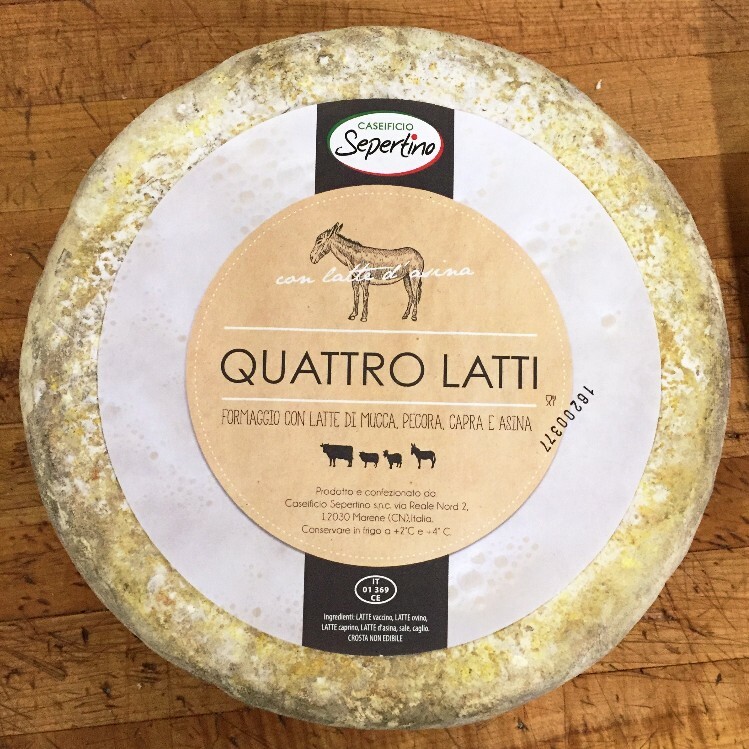 All of the Comté we sell at Great Ciao is Comté-Extra, and is aged at Fort Lucotte de Saint Antoine by the prestigious affineur Marcel Petite. Nicknamed, “The Cathedral of Cheese,” Fort St. Antoine is a decommissioned French military fort that is unbelievably Tolkein-esque, with an imposing stone façade built into the side of a mountain and massive arched wooden doors that protect the treasure aging in the caves below… No, not dragon gold, but thousands of buttery yellow wheels of cheese, filling the cavernous space as they age on wooden shelves, stacked high to the ceiling. One of the only modern innovations to Comté’s affinage at Fort St. Antoine is a robot that systematically flips and vacuums rinds of the massive wheels as they age. 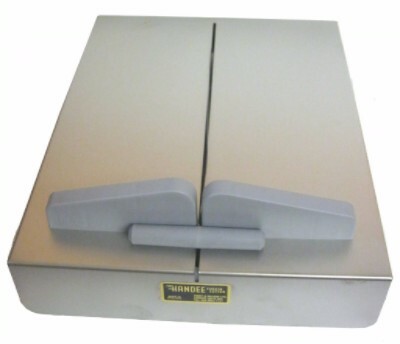 A Roomba, for cheese. Marcel Petite is famous for only selling his customers up to the quality of cheese that their palates can perceive, so having a skilled buyer on site is key to finding the choicest wheels of cheese. We currently offer two different age profiles of Comté. The youngest is aged between 9 to 12 months, and is subtle and creamy, with a finish reminiscent of crème fraiche, thyme and green onion. Younger wheels are excellent for cooking and melting. Consider using Comté for applications like cheese Gougères, macaroni and cheese, French onion soup, for croque monsieur and grilled cheese sandwiches, or in savory tarts and quiches. As Comté ages it becomes bolder and more nuanced in flavor. The 18-24 month Comté selected by Rodolphe le Meunier is intense and meaty, with a dense texture, loads of crunchy tyrosine crystals, and classic flavors of beef broth, caramelized onion, brown butter and hazelnuts. 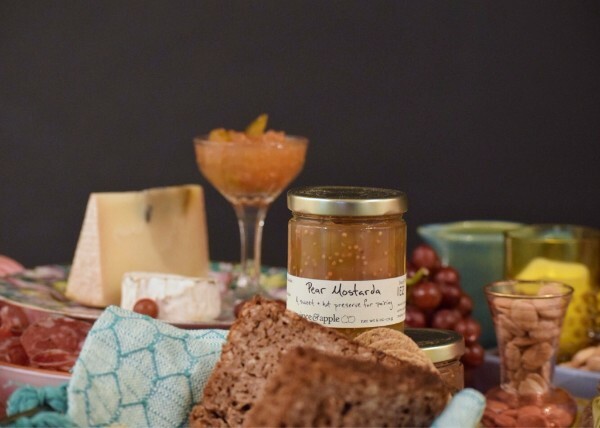 Aged Comté is perfect for enjoying on its own and pairs well with a glass of Chardonnay, moody poetry, and a cigarette for a uniquely French experience. If you are not a smoker, you could easily sub out the cigarette with crusty bread, duck rilletes and a few cornichons. Bob Wills (not to be confused with the eponymous country singer) is legendary in his own right as something of a living patron saint to Wisconsin cheesemakers. You might recognize some of his protiges: Mike Gingrich from Uplands Cheese (makers of Pleasant Ridge Reserve), Willy Lehner from Bleu Mont Dairy, and relative newcomers Anna Thomas Bates and Anna Landmark from Landmark Creamery. He’s literally had his hands in the vats helping smaller start ups around the state get their footing in the business. Cedar Grove Creamery – his cheese factory in Milton, Wisconsin, produces several dozen varieties of cheese under the Cedar Grove name, but also serves as a small business incubator to up and coming cheesemakers in need of a state of the art facility. Cedar Grove stopped sourcing milk from animals treated with RBGH and adapted to green energy sources in the early 1990’s before “humanely raised” “hormone-free”and “green” were buzzwords in our industry. We love that Bob is a good steward to family farms, animals, and independent cheesemakers. 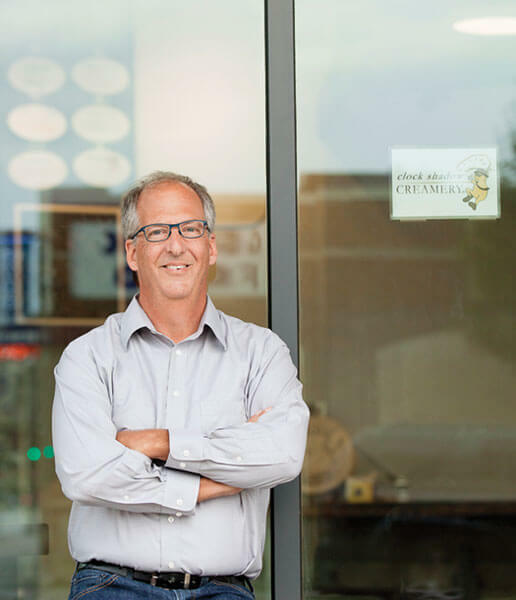 A few years ago, Bob opened a cheese factory in downtown Milwaukee, fulfilling a lifelong dream of creating an urban creamery in his hometown of Milwaukee, Wisconsin. Clock Shadow creamery was built in Milwaukee’s blue collar Walker Point neighborhood using almost entirely recycled materials, his new cheese factory is LEED certified with geothermal heating and cooling, a water re-use system, and a rooftop edible garden. 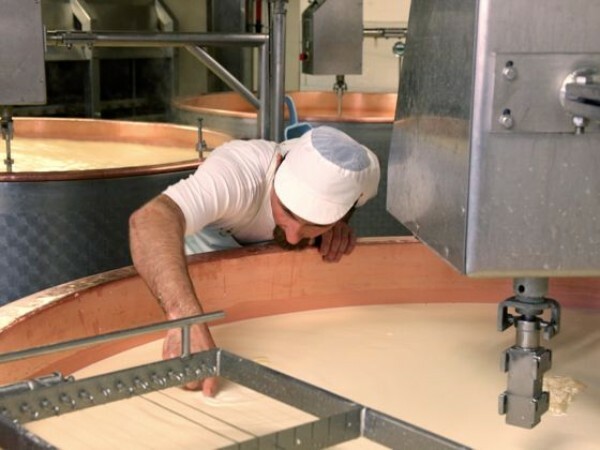 Visitors can taste and purchase cheeses made on sight while watching cheese being made in the factory through the floor to ceiling glass windows. After tasting the fresh chèvre made at Cedar Grove Creamery a few months ago, we decided to make the switch. Our signature fresh chèvre is made using milk from a single herd at a small family farm in Wisconsin. It is smooth and fluffy in texture with a goaty lemon tang that finishes rich and fresh (but never bitter or barnyardy.) This is a big change for us, but knowing the work that Bob and his team do, and the quality of their cheese, we felt like it was a no-brainer. Our new chèvre from Cedar Grove Creamery is available in five and ten pound bags, give us a holler if you need a taste, we would love to send a sample with your next order.